Want to see all the technologies used by ge.tt? Gett ApS renders web hosting services. The Company offers real-time file publishing and sharing services, providing tools for materials including documents, video, music, and photos. 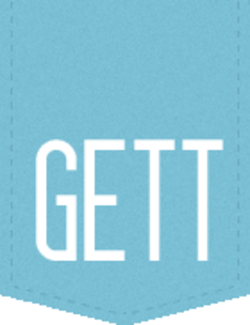 Gett provides storage capacities for professional and personal use. For a quick look at additional technographic info on ge.tt or any domain on the web, download our Chrome Extension. Check out our help article to see how Datanyze Insider can help you.